This +100 year old cellar has been heart of wine producing industry for the whole island. In a hour and half long experience we were introduced to some of the best wines Croatia has to offer and get to know why this region is special for wine producing. RELAXING BOAT TRIP TO THE ISLAND OF HVAR! At the boat trip we tested Skipper's and Sailor's profound skills of enjoying the sea & sun! 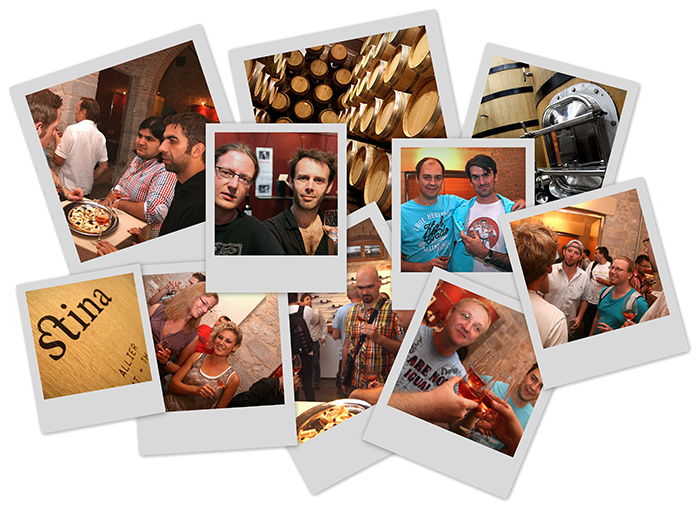 We had this special something organized for the end just to make sure you will leave home with best memories of Croatia! We set out to the clear blue sea and showed you why we chose Dalmatia as the perfect spot for the eZ Publish Summer Camp! For this years boat trip we chose one of the 10 most beautiful islands in the world, the island of Hvar! By conquering of the Fortica fortress, we were be able to see the collection of old vases and other ancient and middle-age exhibits as well as enjoy the panoramic view of the entire town Hvar and Pakleni Islands, a beautiful island archipelage where we finally visited the "Palmižana" Bay on island of St. Clement. 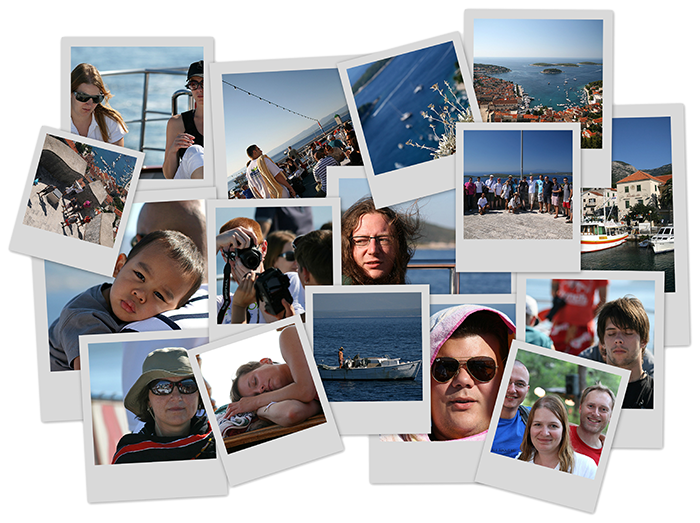 After enjoying afternoon in sunset island in Croatia, we sailed back to our main port – Bol.